Since the housing bubble burst in 2006 short sales have become a regular fixture in the real estate market. As the market shows signs of slow improvement, short sales continue to remain a significant share of it. One sign of a strong economy in a community is the reduction in the number of short sales. Doral’s housing market has remained fairly strong even through the recent housing crisis. Since 2011 the number of distressed properties and short sales in Doral has declined. The number of short sales in Doral dropped last month and have been decreasing each month in 2012. In 2010 short sales comprised 24% of the market, while today short sales take up only 9% of the real estate market in Doral. The number of properties on the market has also dropped. In 2010, there were 1,049 distressed properties for sale in Doral. In 2012 this number has decreased to 338. If the current recovery trend continues, the number of these types of properties should continue to drop. Short sales may sound confusing to the average buyer, but they are really very easy to understand. The most basic definition of a short sale is a property which is for sale for less than it is worth. Either the value of the home is greater than the list price, or the liens against the property exceed its worth, which is the most common type of short sale on the market today. These properties can also be called distressed properties, or described as being “under water.” Many short sale properties are the result of foreclosure proceedings and are owned by a bank or lender. Properties include single family homes, condos, apartment buildings, and commercial property. Not all foreclosure properties go into short sale. 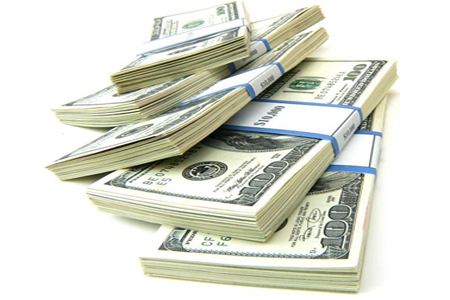 The bank or lender must approve the short sale if the property owner still owns it. • The property is underwater which means it is for sale for less than it is worth. • The bank or lender must be willing to put the property on a short sale. • The seller has a hardship. • A buyer must be willing to purchase the property. It is best to go through an experienced real estate agent if you are trying to purchase a short sale. In Doral short sales list for as low as $93,000 to over $1 million. For example in the Islands at Doral you can find a 3 bedroom, 2 bath 2,121 square foot single family home with a 3 car garage listed for $390,000. 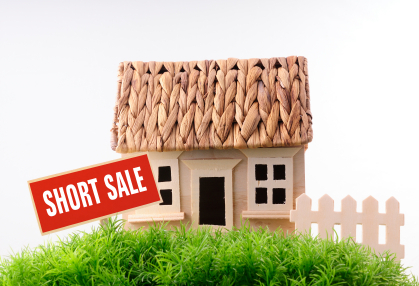 While short sales usually take longer than a traditional sale since the bank must approve the process, you can still find short sales in Doral with excellent value.